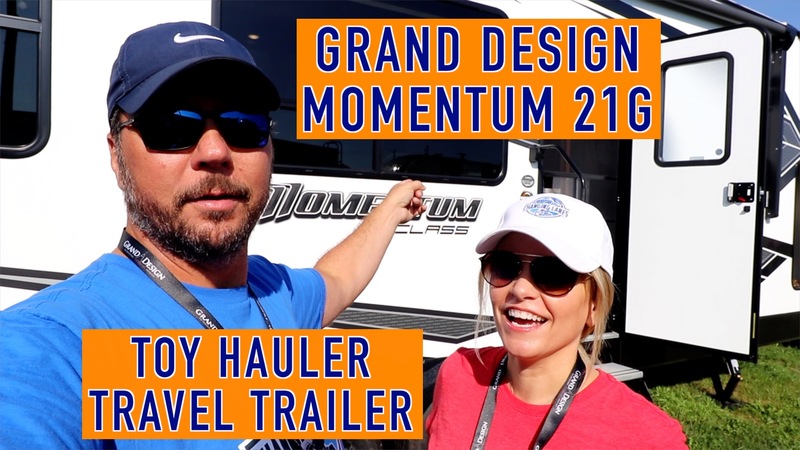 Momentum G Class Travel Trailer Toy Hauler! Submitted 7 months 1 day ago by ChangingLanes. Submitted 7 months 3 days ago by stsmcd3. Lets Go For a Drive! Submitted 7 months 1 week ago by NickTroutman. Submitted 7 months 1 week ago by ChangingLanes. 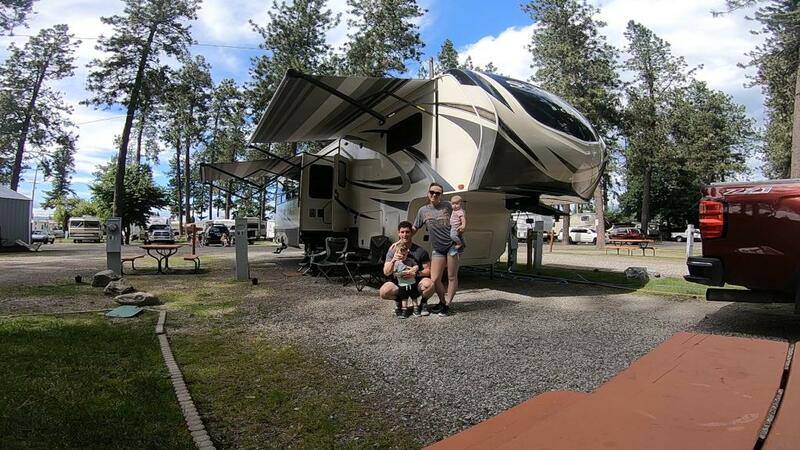 It was another great Owners Rally this past June at the beautiful Seven Feathers RV Resort in Canyonville, Oregon. We had just over 150 rigs from all over Western North America. Submitted 7 months 1 week ago by Tom. Submitted 7 months 1 week ago by Traillesstraveled. 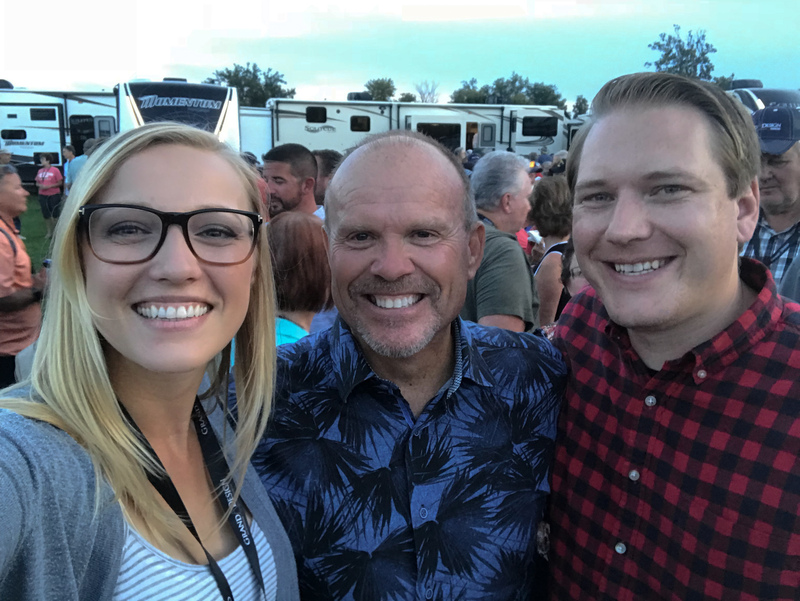 Q&A with Don Clark, President of Grand Design! 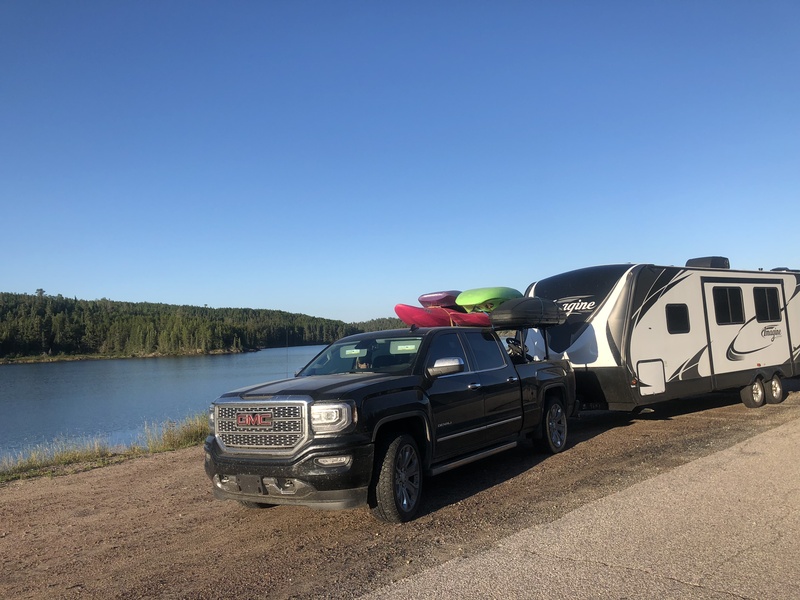 Submitted 7 months 2 weeks ago by Getaway_Couple. Submitted 7 months 2 weeks ago by RVwiththeZs. 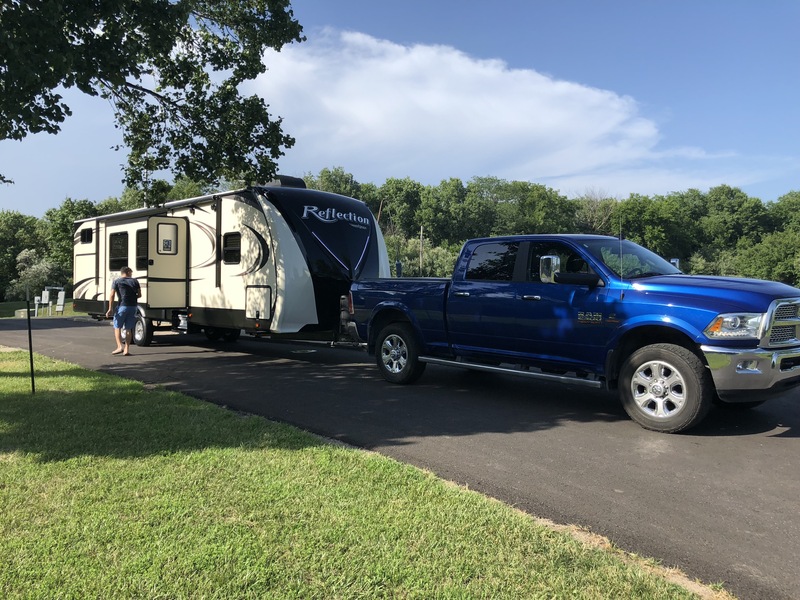 Submitted 7 months 2 weeks ago by Traillesstraveled. 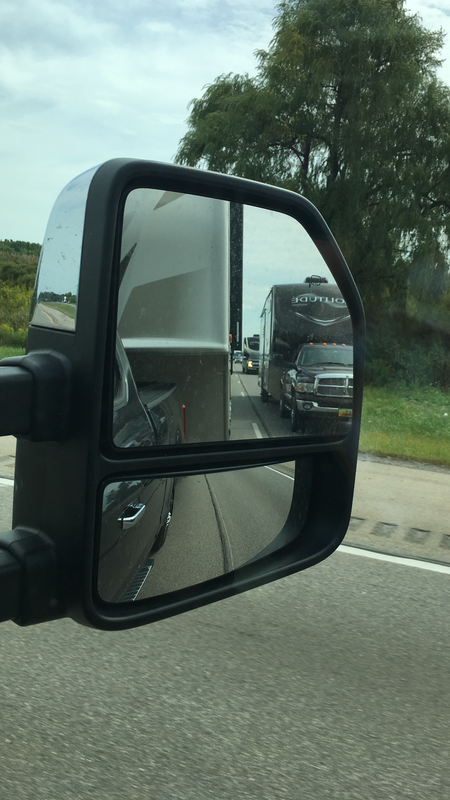 Rolling GD convoy heading back home to St. Clair, MI after a great week at the Indiana Rally with Pat and Vince Presti and Bethann Lambert pulling their Solitudes and us with our Reflection. Submitted 7 months 3 weeks ago by 4Calhoun.